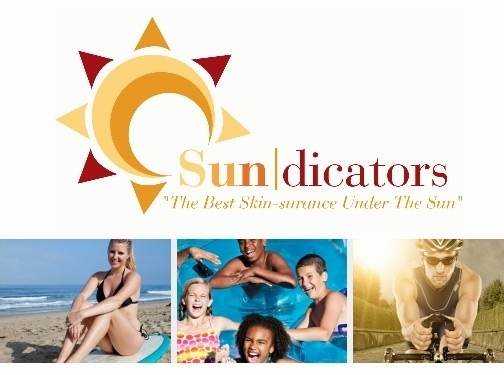 Sundicators are nothing less than a breakthrough in Skin Wellness technology. They are attractive and easy to fit into the most active lifestyles. Over time, the acts of swimming, perspiring, and long exposure will greatly reduce the effectiveness of sunscreen. As you go about your daily outdoor activities Sundicators can assist in monitoring that decrease for you. US (Winthrop, MA) based business - established in 2012 - providing wearable UV monitors that indicate when sunscreen should be reapplyed. Website includes details of products provided, associations, press mentions, full contact details. Company website has been online since 2012 according to web.archive.org.